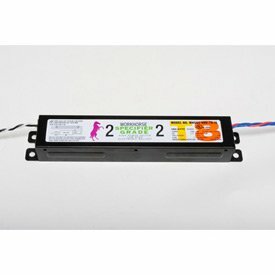 Fulham WHSG2-UNV-T8-IS WorkHorse 2xF40T8 Spec Grade Ballast by Fulham at N Online Agency. MPN: WHSG2-UNV-T8-IS. Hurry! Limited time offer. Offer valid only while supplies last.